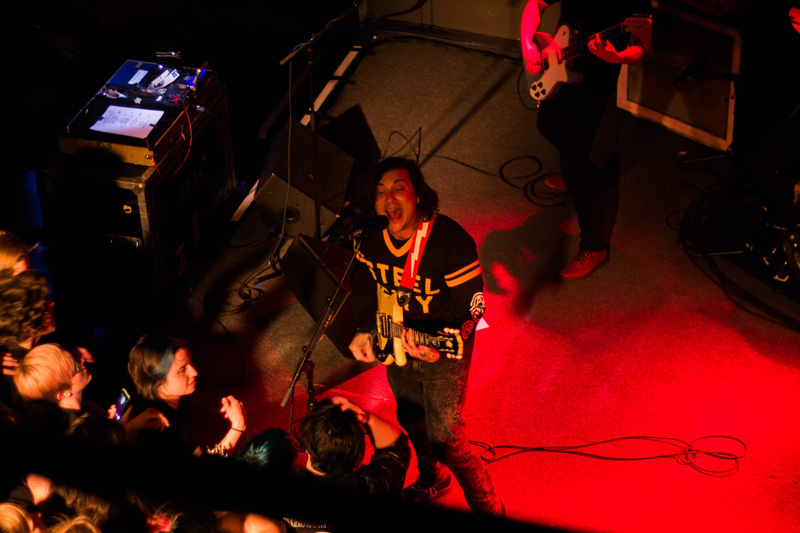 Clad in a Pittsburgh Steelers shirt and quite literally bending over backwards to supply the perfect guitar riff, Frank Iero (formerly of My Chemical Romance) delivered an unforgettable performance at the Stage AE in Pittsburgh. 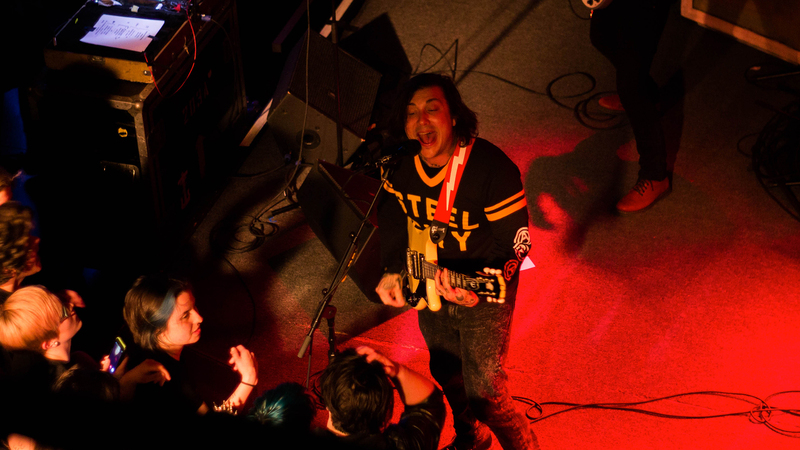 Born and raised in New Jersey, Iero has always been a music man, exemplified by his initial decision to leave Rutgers University to tour with pop-punk band MCR. 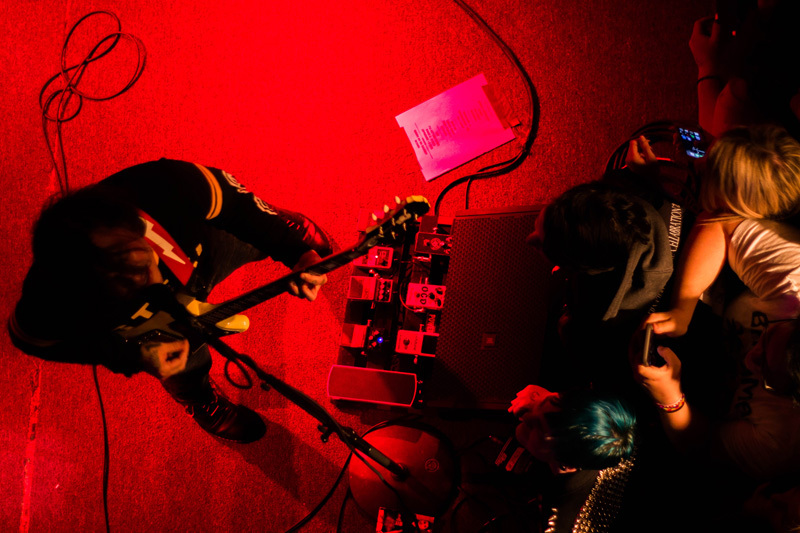 Despite the band’s split in 2013, Iero carried on, creating solo work and establishing himself as a force to be reckoned with in the industry. 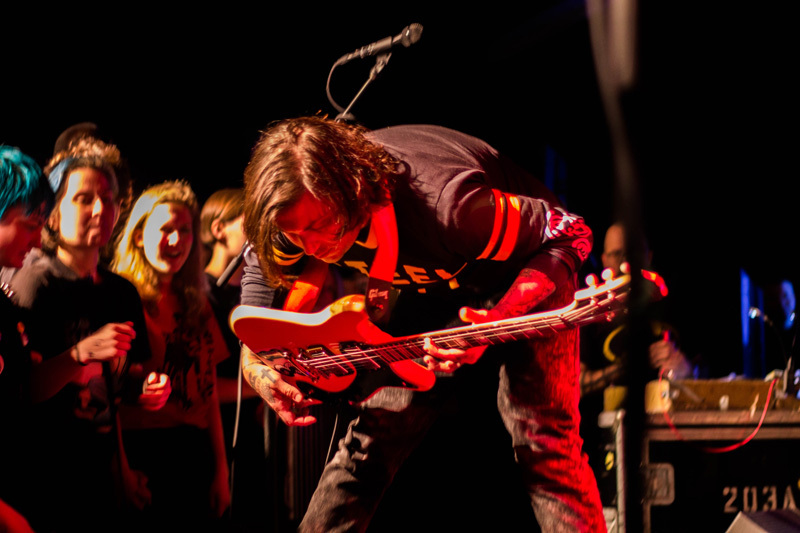 Although Iero’s performance on April 22 was composed of solo material, the concertgoers seemed like longtime fans. 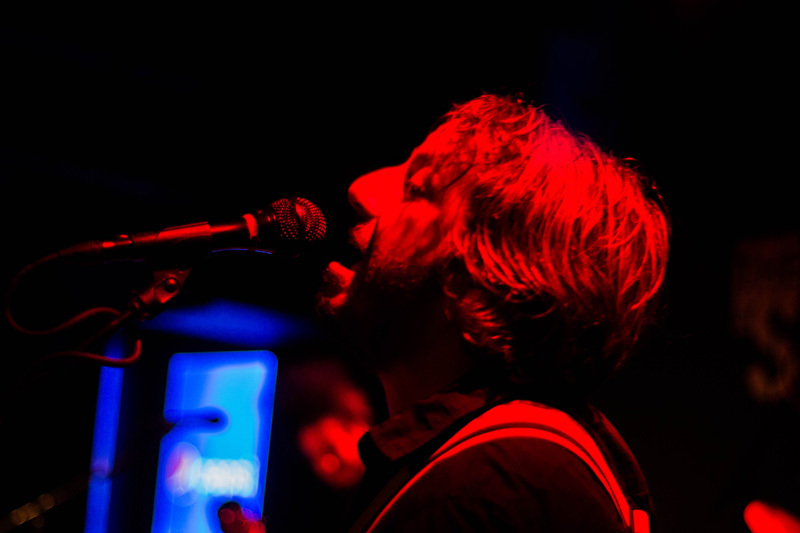 On the floor, those in attendance excitedly crowded together as the passionate performer put on a wild show. 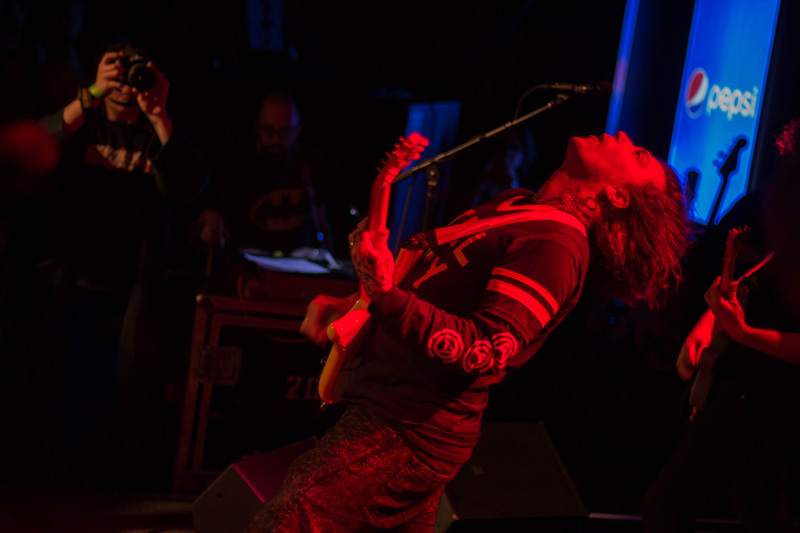 As the crowd sung along to every lyric—even overpowering Iero’s own voice at moments—their dedication to Iero and intense love for his musical endeavors was palpable. 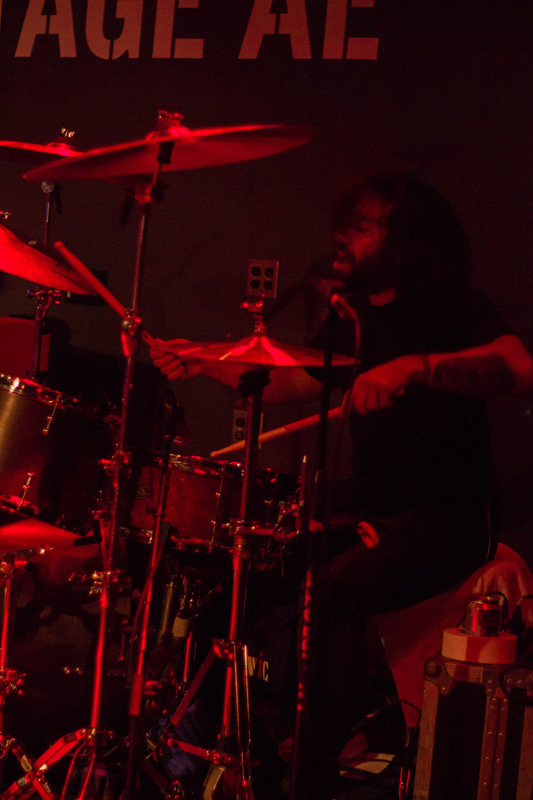 With every move he made, fans lurched forward to make his presence even more tangible, growing especially eager during his performance of “All I Want is Nothing”. 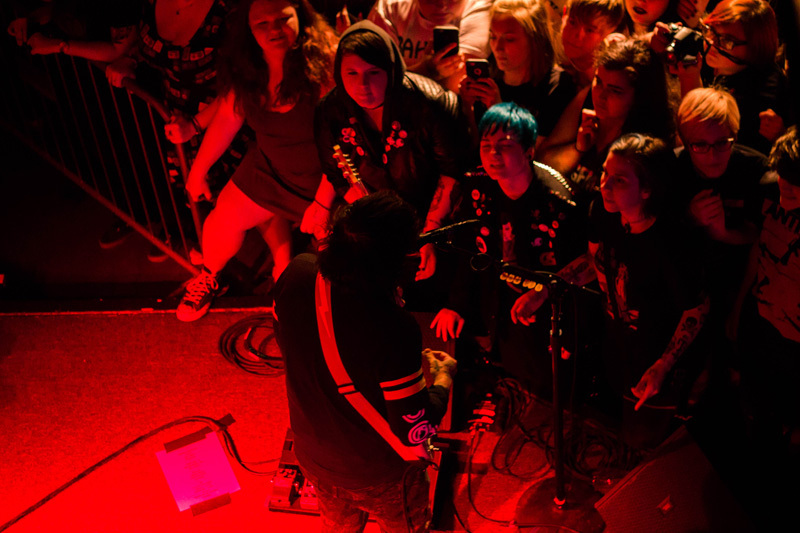 In addition to being emotionally fulfilling, Iero’s captivating stage presence is something that leaves fans hungry for more. 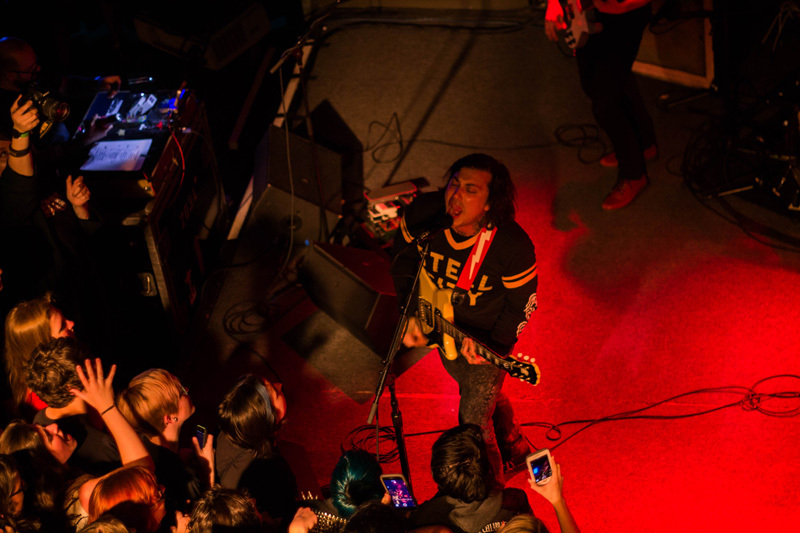 Check out the photos from the show below and make sure to track Frank Iero and the Patience to stay updated on their whereabouts and attend one of their concerts near you.